The game will be available for both Xbox One and the Xbox One X. It will also come in an enhanced mode for the latter console where players can choose from three modes as per their requirements. 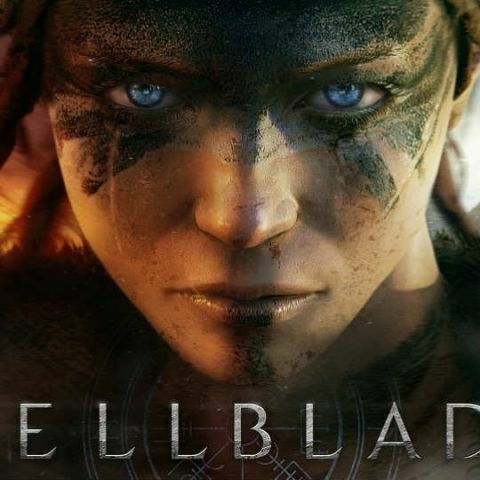 Ninja Theory, the game development company of Hellblade: Senua's Sacrifice has announced that the game will soon be available for Xbox One and the enhanced version will also come for the recently launched Xbox One X. The gaming title supports HDR on Xbox where players have three modes to choose from: Enhanced Visuals mode, High Framerate mode and the Hi-resolution mode. The enhanced visuals mode comes with added FX and visual quality throughout the gameplay, whereas the high framerate mode runs the game at 60fps for a smoother experience presumably and the high-resolution mode allows one to play the game with up to 4K resolutions. Hellblade on Xbox supports HDR and the game is enhanced for Xbox One X, with players having the choice of 3 enhanced modes to select from: Enhanced Visuals mode offers extra FX and visual quality throughout the experience, High Framerate mode runs the game at 60fps and High-Resolution mode runs the game with dynamic resolutions up to 4K.